What if you could get quality donated goods from major brands to help you do more good? With Good360, you can. As a member of Good360’s Circle of Good, you can get donated goods like school supplies, diapers, toys, furniture, clothes, computers, and more delivered right to your organization. By leveraging our 35-year track record, deep logistics expertise, and strong relationships with socially responsible corporate partners, we can source and distribute a wide variety of highly needed items. Since our inception, Good360 has distributed more than $9 billion in goods to nonprofits like yours. Good360 helps you save money so you can increase your impact and do even more good. Whether meeting day-to-day needs or helping in disaster recovery, we deliver goods that transform lives and provide hope and dignity to those in need. 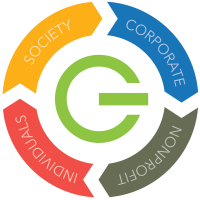 Join Good360 for free and find out why 80,000+ other nonprofits are part of the Circle of Good! Somebody Loves Me Inc., located in Northeast Tennessee, provides clothing, shoes and personal items to children in need in all eight counties of Northeast Tennessee. 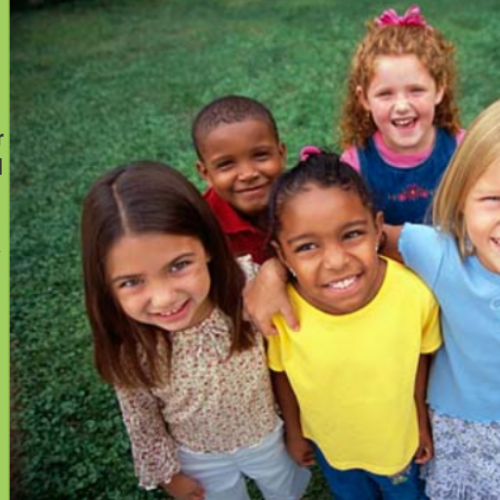 Our organization is driven by a single goal, to do our part in making the world a better place for all. As part of the Good360 Circle of Good, you get access to product donations that can help you deliver on your own local (or global!) mission. Whether meeting day-to-day needs or helping disaster-impacted communities, we deliver goods that transform lives and bring hope and dignity to those in need. Browse hundreds of donations in our online catalog and have them shipped directly to your door. New donations are added almost every day. Get matched with a local retailer to receive either one-time or regular donations of clothing, toys, home goods and other needed goods. If your nonprofit has warehouse space, consider having semi-truckloads of donations like home goods, furniture and general consumables delivered directly to you. We team up with community-based nonprofits who can receive large quantities of goods into their warehouses and distribute them to nonprofits locally. We ensure that the needs of impacted communities are met in a timely manner throughout the full recovery process by ensuring the right goods are delivered to the right people at the right time. Ready to become a Good360 Member? Already a member? 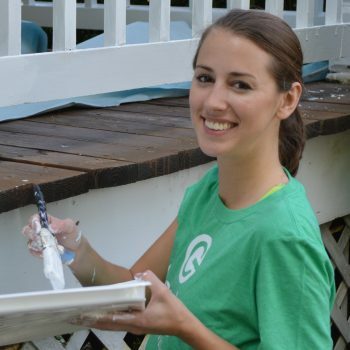 Good360 is here to help nonprofit partners make a greater impact in their communities. Read impact stories from other nonprofit partners or submit your own. Check out our member resources blogs for tips, guides and more! Or visit our compliance page to review membership terms and conditions.